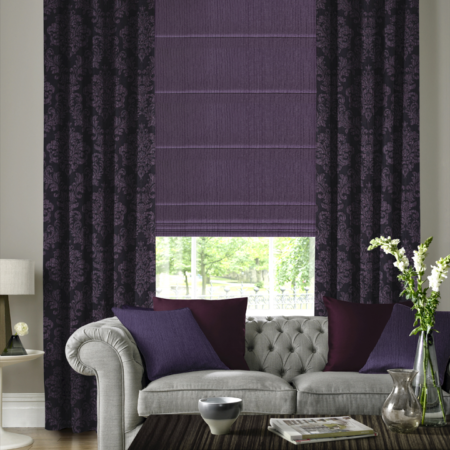 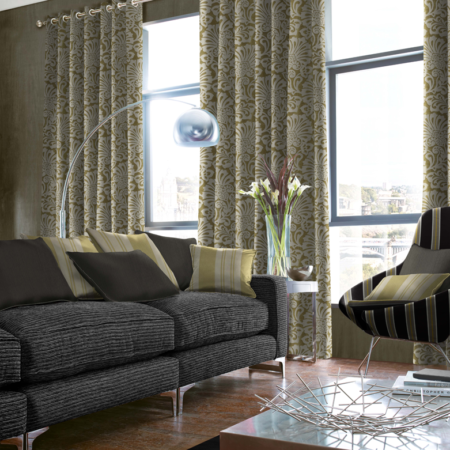 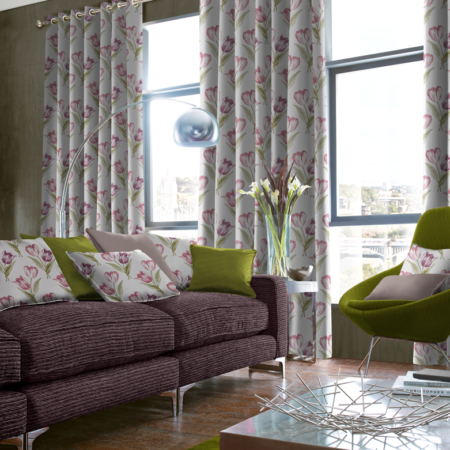 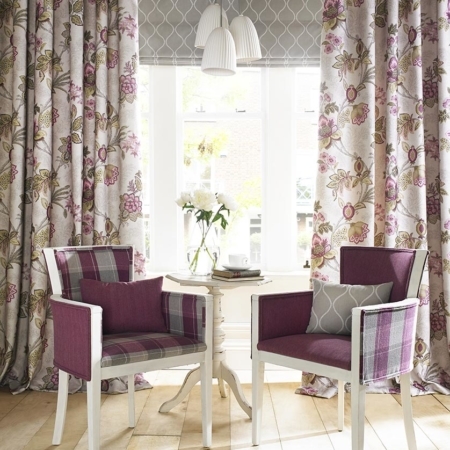 Nothing says luxury quite like a pair of sumptuous curtains at a window. 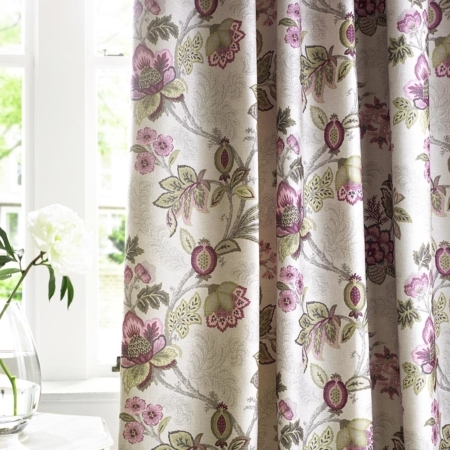 Available in a number of style options, from pinch pleat to pencil pleat, with various additional finishes such as pelmets and tie backs, our range of made to measure curtains offer the ideal bespoke solution to any window curtains. 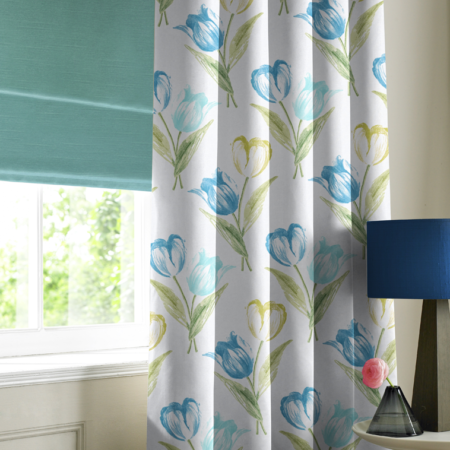 Curtains In Chennai, Curtain Rods, Curtains Manufacturers In Chennai, Curtains Suppliers in Chennai, Curtains Suppliers, Window Curtains In Chennai.